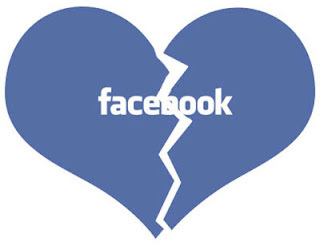 An Ado Ekiti Customary Court on Friday dissolved an eleven-year-old marriage as result of Facebook adultery. According to Vanguard, in his judgment, Joseph Ogunsemi held that it was clear from the available evidence before the jury that both parties are living apart, the union has broken down irretrievably. 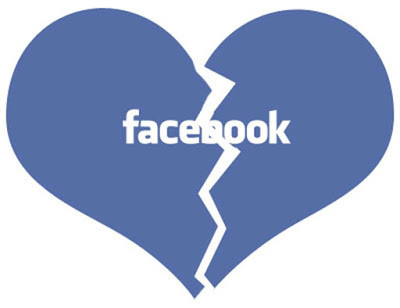 period when the wife allegedly became addicted to her serial boyfriends on Facebook. Muyiwa filed a petition before the court accusing Tinuola of serial adultery and sexual escapades through the social media. Tendering evidences to substantiate his claim, Muyiwa also accused her of lack of care for their two children, Folajimi (11) and Timilehin (7). Muyiwa accused the respondent of using social media platforms like Facebook and WhatsApp to connect with different men with whom she eloped. He tendered computer generated evidences of her conversation with lovers urging the court to dissolve the union. A Nokia C3 phone with which the respondent was alleged to be communicating with her lovers was also tendered alongside printouts of pictures and text messages exchanged with the men in question. She also told the court that the petitioner was not in good terms with her family urging the court to dissolve the union. The court held that the issue of adultery was overwhelming given the evidence tendered by the petitioner. On the issue of custody of the children, the court granted Muyiwa custody holding that from evidence adduced by the petitioner, he was adjudged to be in a better position to take care of the two children. Citing Section 21 (1) of the Customary law of Ekiti State, Ogunsemi said the court is duty-bound to examine evidence of who would take care of the children better among the two parties most especially if the child(ren) in contention is/are yet to reach the age of eighteen. The court also ruled that the respondent (Tinuola) cannot be denied access to the children as they will be free to spend part of their holidays with her while the petitioner must be put on notice. In concluding the judgment, Ogunsemi held that any of the parties dissatisfied with the court verdict is free to file an appeal within 30 days of delivery of the judgment.